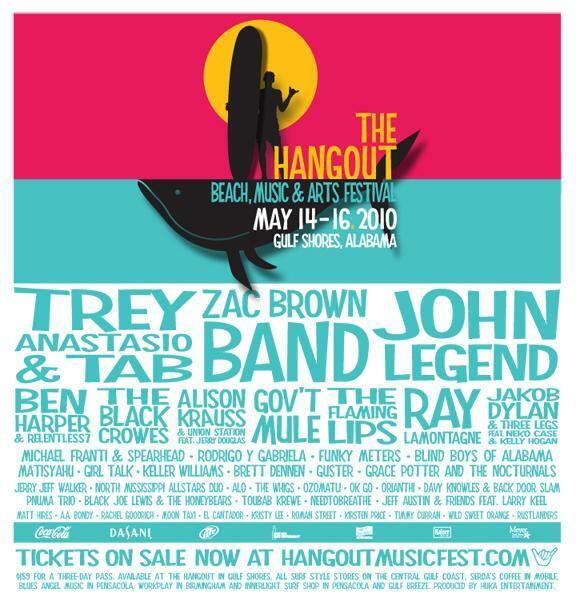 Kudos to the people behind the live broadcast of the Trey Band show at the Hangout Festival on iClips.net. They did an excellent job and the coverage was smooth and seamless, unlike what was in Phish 3-D. Featuring calm, flowing transitions, the people behind this production made it a pleasure on the eyes and I enjoyed every moment of it. Well done people, you’re art made my day. Hopefully the next time Phish considers doing a movie or a live broadcast, they will find the people behind this production and hire them. Seeing sick footage and Trey Killing it was the best way I could have imagined ending my weekend. Agreed, their coverage was sweet!